I can remember my first bicycle quite vividly. It was a hand-me-down, cherry red and clunky (a bike is only as good as it’s rider). Because it was a single-speed, any route that involved hills, specifically the kind that slope upward, translated loosely to terror. Needless to say, my Super Nintendo often took priority over going for a joy ride. If only mom and dad would have popped for that sweet 7-speeder, there is little doubt in my mind that I would have a fruitful career dominating the racing circuit. This is the frustration that many wheelchair users are faced with on a daily basis. Earth isn’t flat;wheels need gears. Enter IntelliWheels, a wheelchair technology company and creators of manual wheelchairs with gears. IntelliWheels Automatic Gear Shift (AGS) technology automatically switches gears by detecting how hard a user is pushing his/her wheelchair. Although the technology is not yet for sale, co-founders Marissa Siebel and Scott Daigle, are hard at work collecting information necessary to get their newest product to market. The recent Champaign Tech Cocktail Mixer highlighted ten emerging startups in the Champaign-Urbana metropolitan area. Although perhaps not nationally regarded as an entrepreneurial hotbed, the University of Illinois has turned out two of the three founders of YouTube (Jawed Karim and Steve Chen), the co-founder of PayPal (Max Levchin), the founders of Yelp (Jeremy Stoppelman and Russell Simons), and the creator of Mafia Wars (Roger Dickey). It’s time the rest of the country took notice. 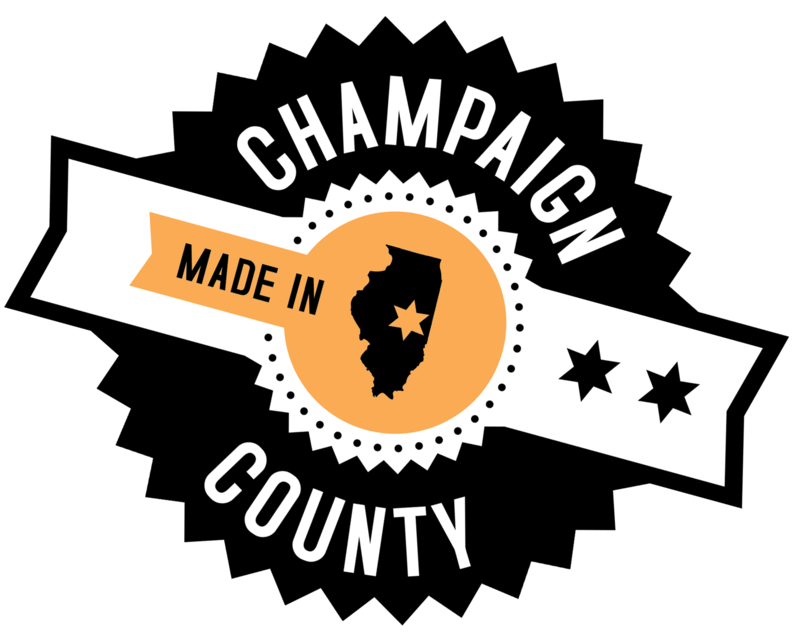 “Entrepreneurship is alive and well in the micro-urban community of Champaign, Illinois. Deep in the middle of the heartland exists an environment where mentorship, Mid-Western work ethics, and innovation continue to produce cutting edge technologies. IntelliWheels has been fortunate to develop with support from theTechnology Entrepreneur Center, mentors in the Champaign community, the Cozad Business Competition, and Enterprise Works, our local incubator in the Research Park. If you or someone you know could use the IntelliWheels AGS, you can fill out the following form to be the first to know of its launch.